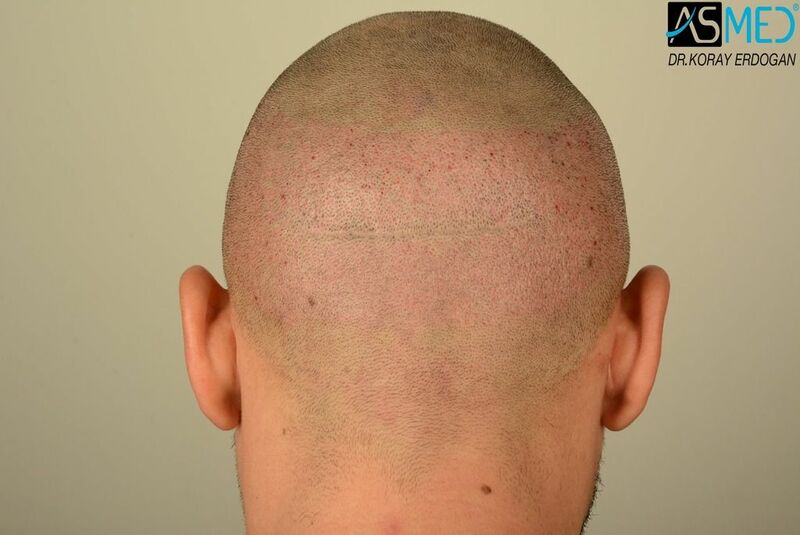 GRAFTS DISTRIBUTION: 2804 grafts were used to restore the patient’s frontal area. 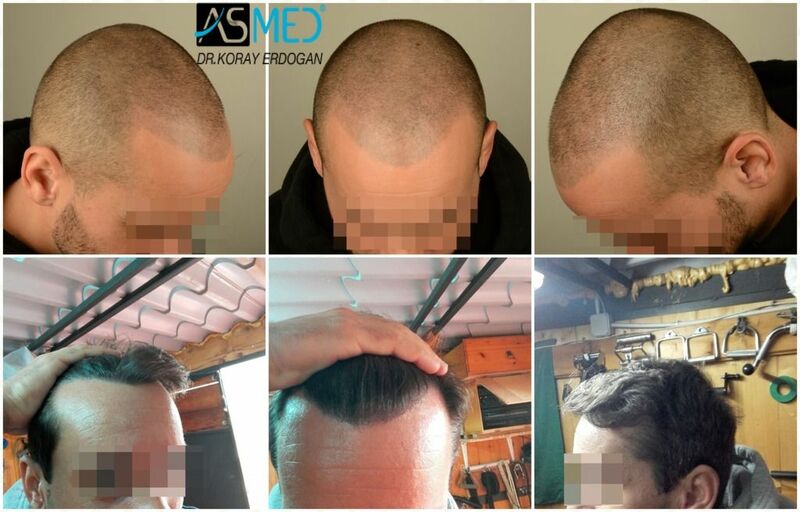 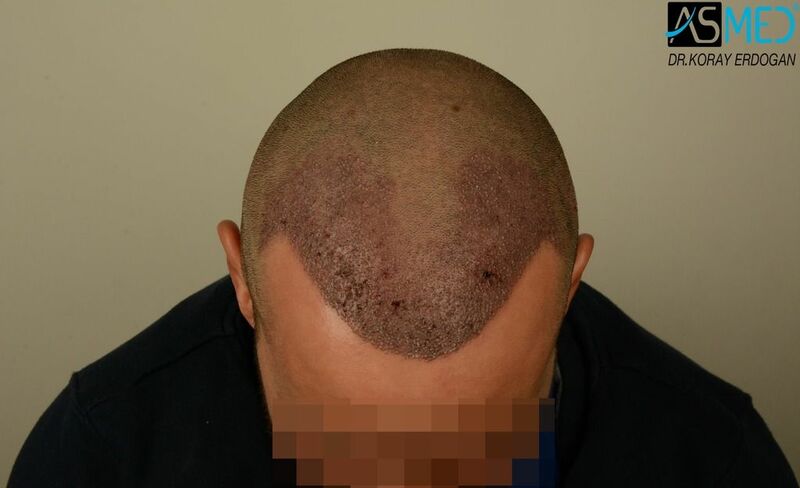 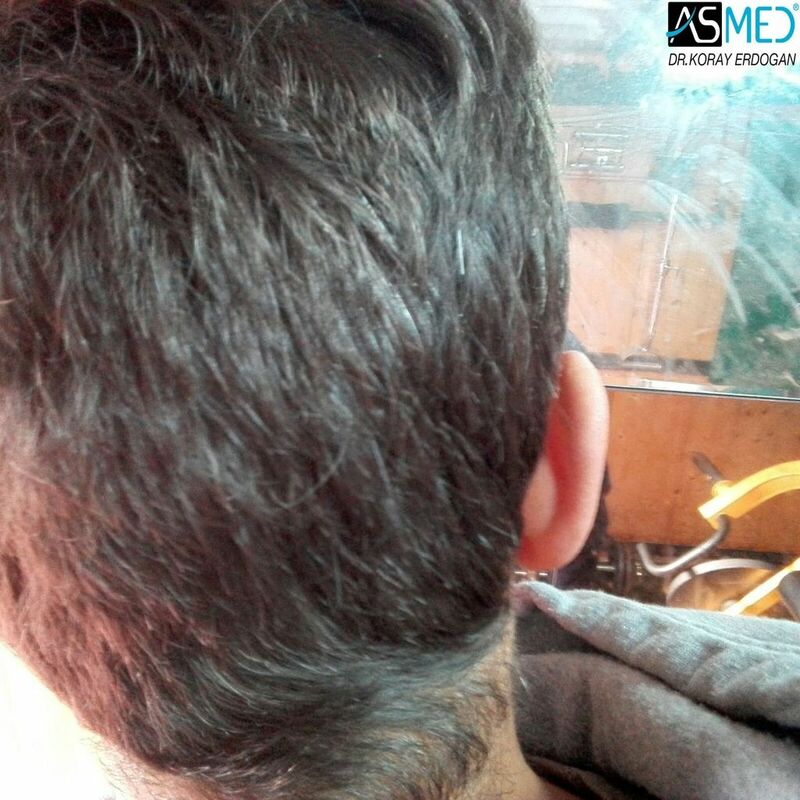 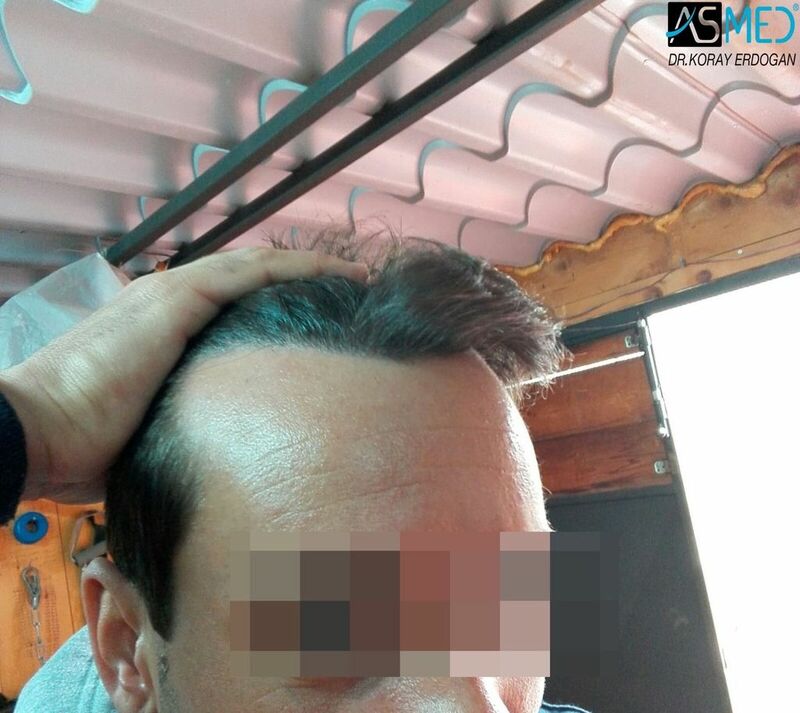 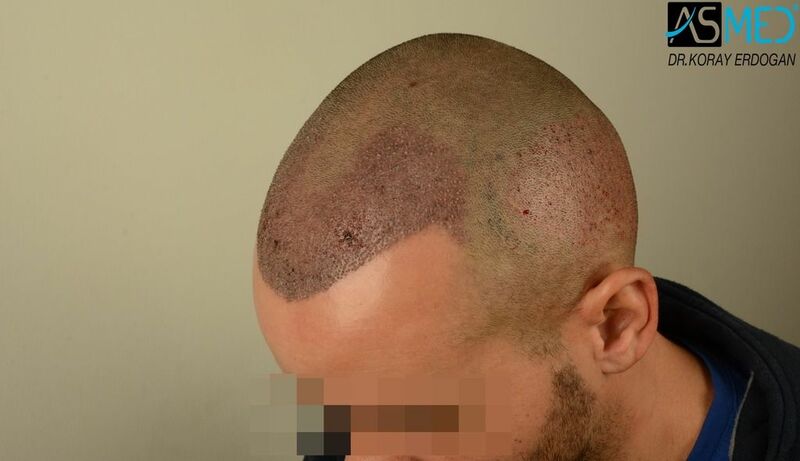 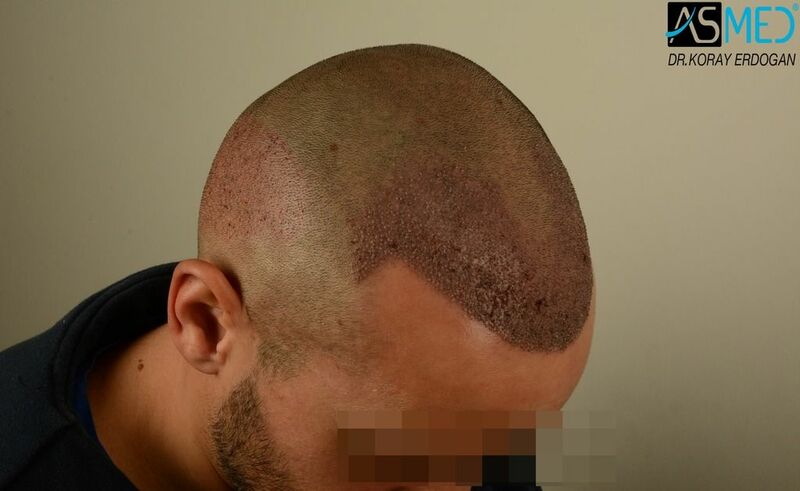 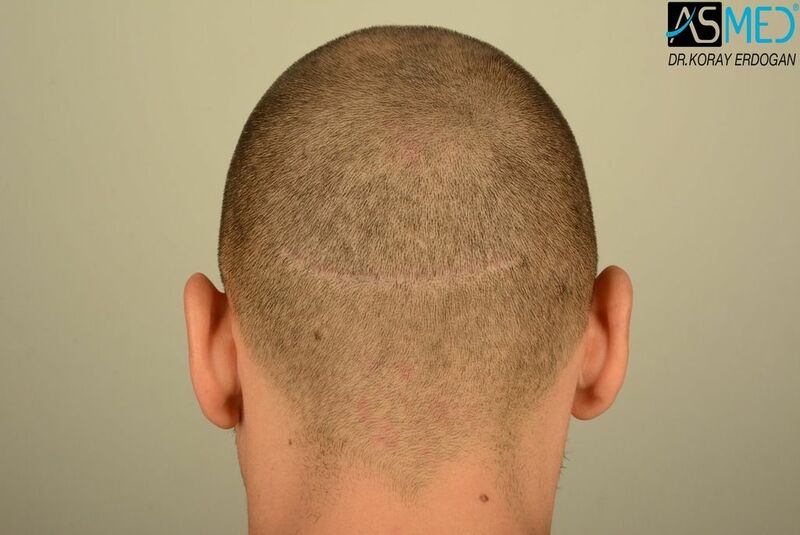 The patient had FUT operation and tricopigmentation performed on his frontal area before. 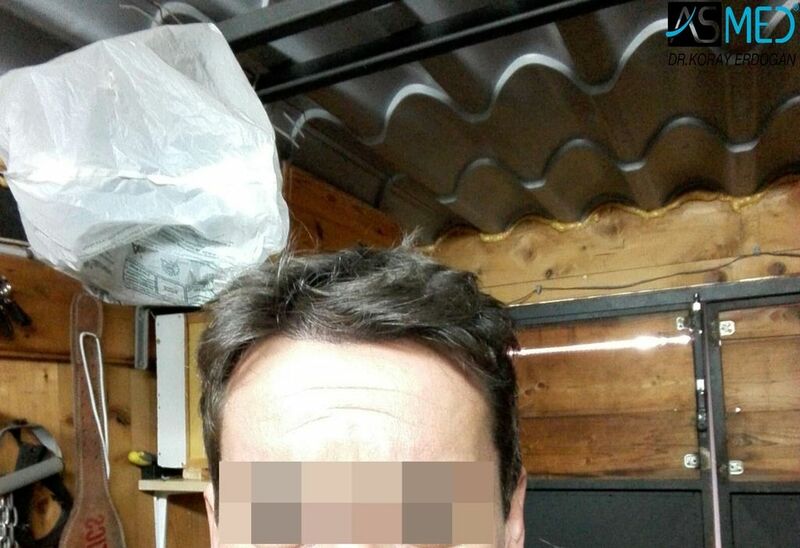 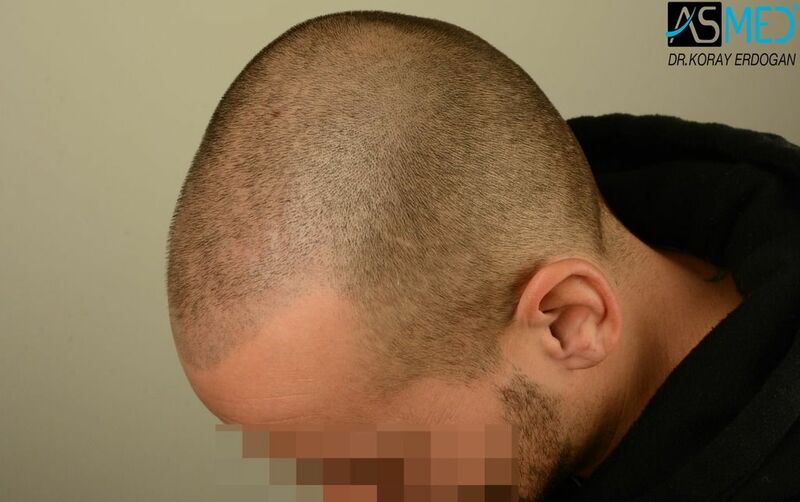 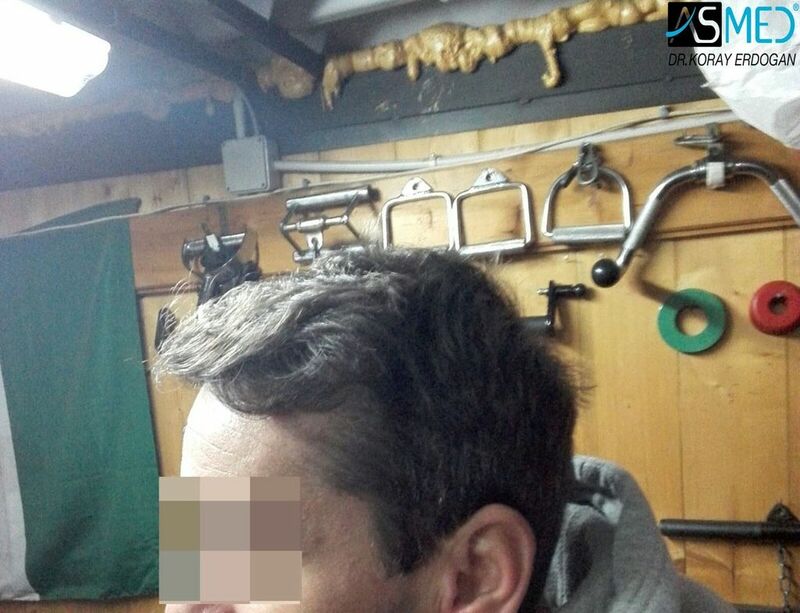 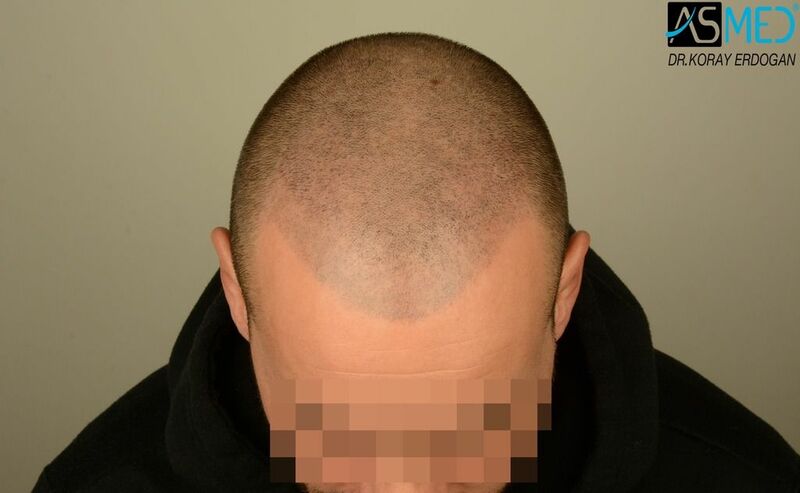 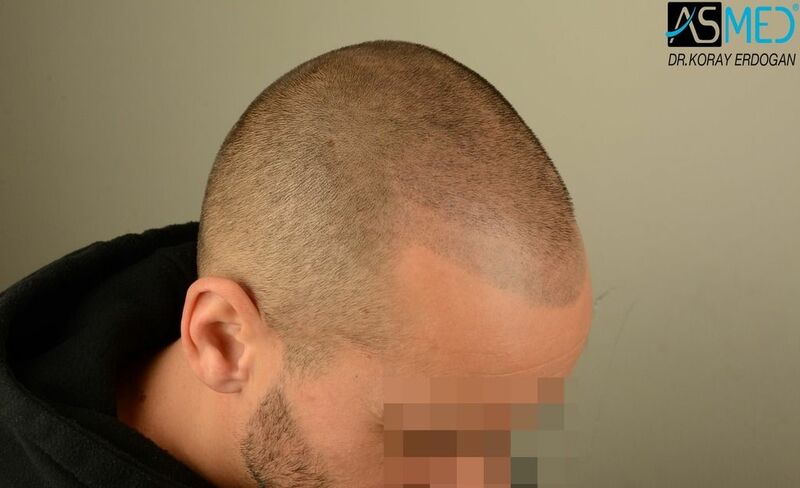 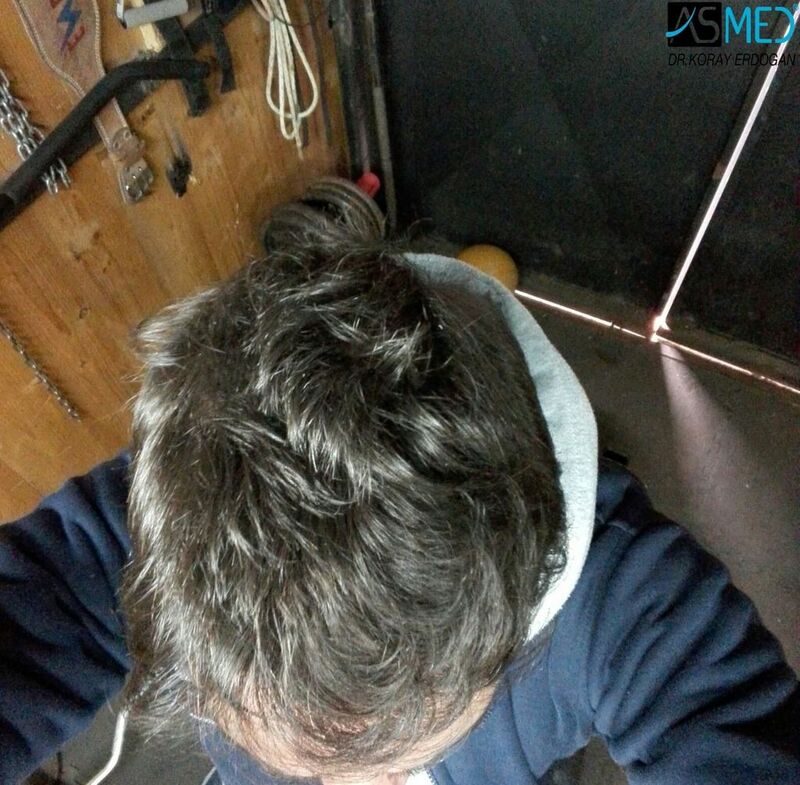 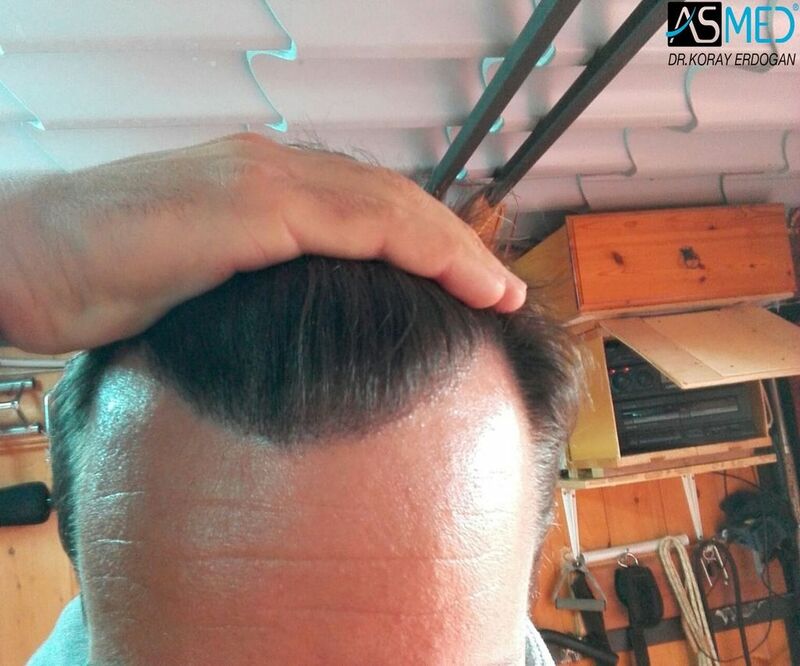 FINASTERIDE: The patient have been using finasteride for 1 year.